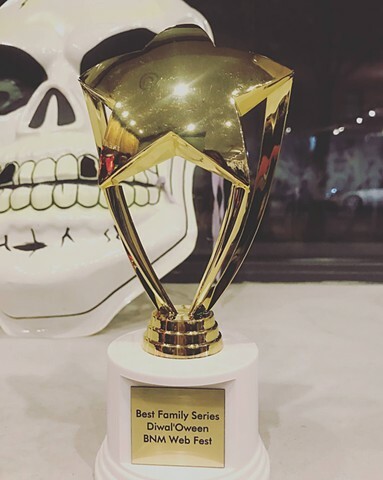 Diwal'Oween won Best Family Series at the Baltimore New Media WebFest. A 10-min excerpt screened at the Baltimore Creative Alliance's Historic Patterson Theater & Ideal Theater. A great festival with some hilarious and moving Series. A lot of Women Creators and Winners! 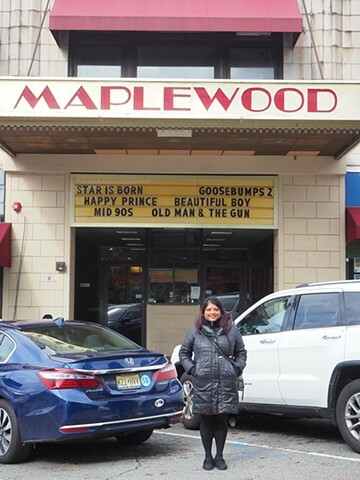 Sold Out Screening at Maplewood Movie Theater in collaboration with Diwali Festival NJ. Cast members Swann Gruen and Bev Sheehan were in attendance. Followed by Aum Dance Creations from Diwal'Oween performing at the Diwali Festival. 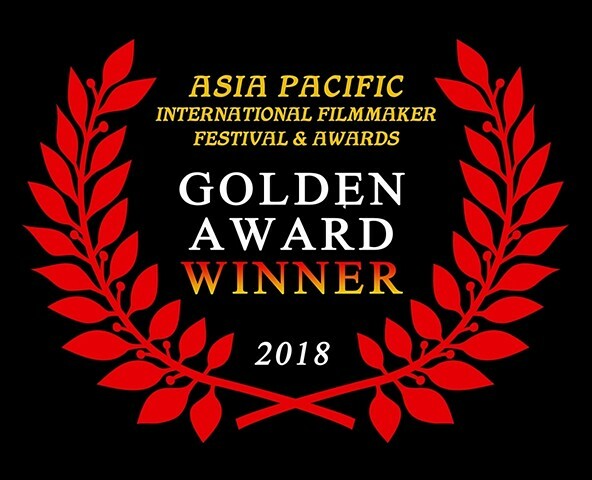 Diwal'Oween won the Gold Prize for Short Films at the APIFA in Indonesia - including the Kingdoms of Bali, Central Java, and Yogyakarta! Wow! 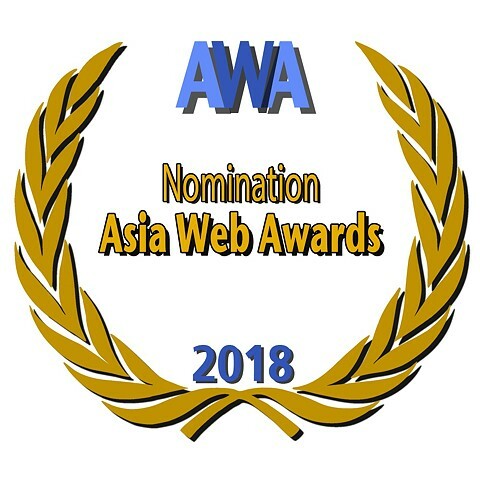 Diwal'Oween is nominated for Best Dramedy at the Asia Web Awards - Live Broadcast December 15th! 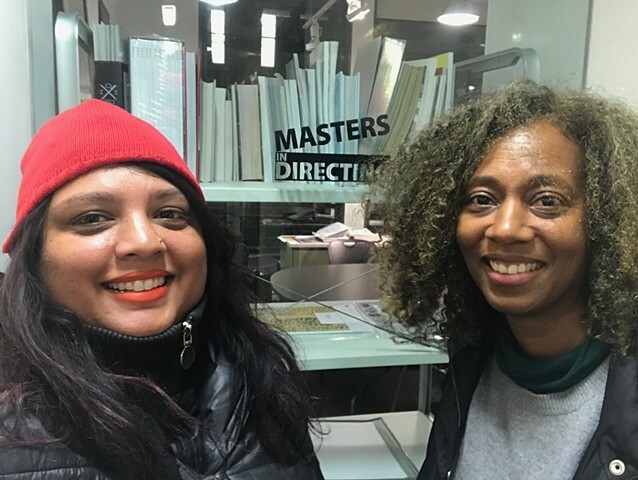 Talked about Production, Writing, Ptiching, Casting, Multi-cam, and Directing Kids at the SVA Masters in Directing Program in Professor Merle Augustin's class. 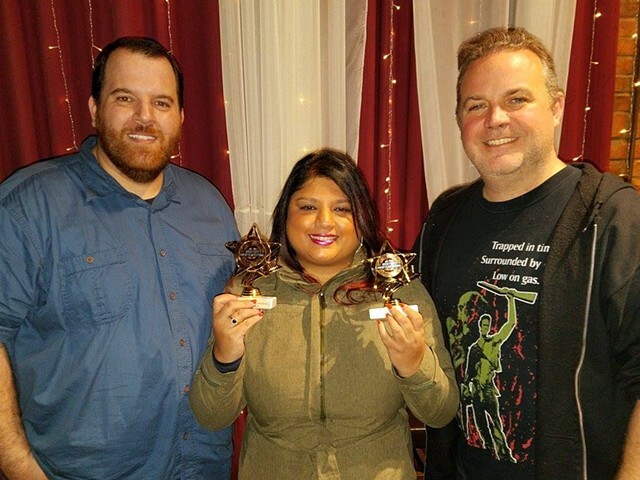 Audience Award & Best Actor (Swann Gruen) at Jersey City Halloween Popup Festival (USA) - curated by Kevin Smith's Producers. 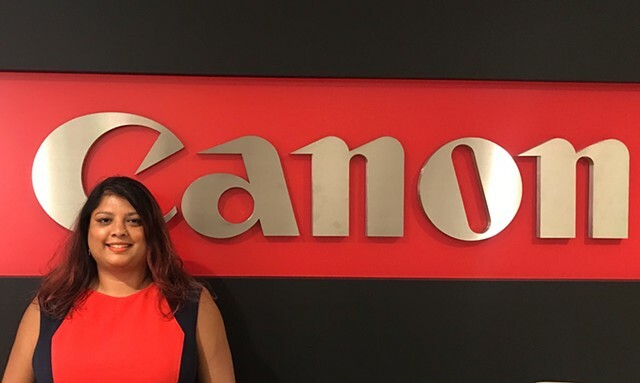 Jersey City has a high South Asian American population, and many of our Cast & Crew are originally from New Jersey. 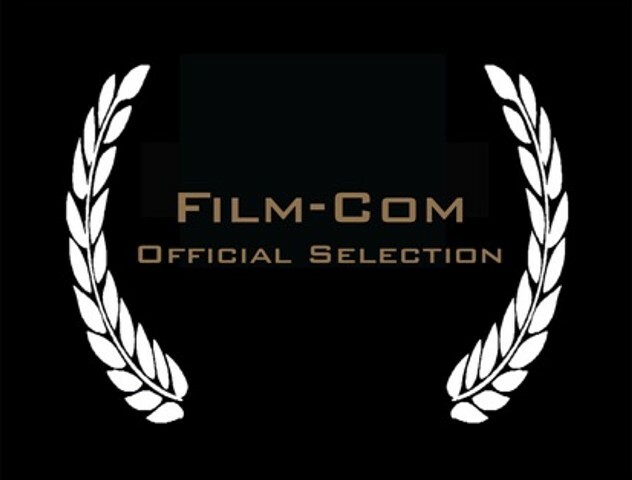 Nominee for Best Pilot at Vancouver WebFest! 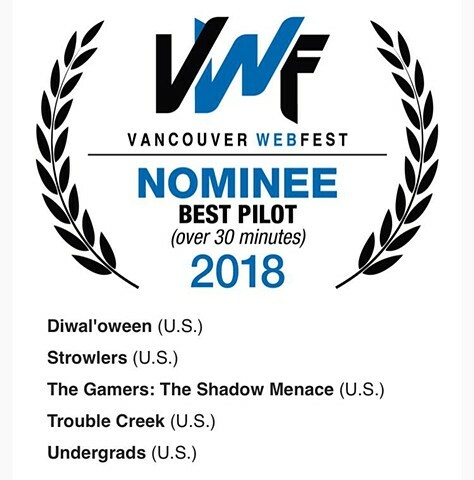 Diwal'Oween is Nominated for Best Pilot at Vancouver WebFest! Just in time for Pilot Season. 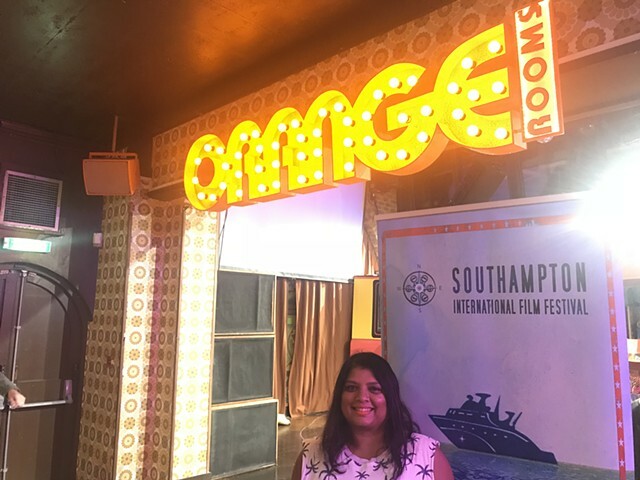 Diwal'Oween was nominated for Best Short Screenplay and Best Comedy at the Southampton UK Film Festival! 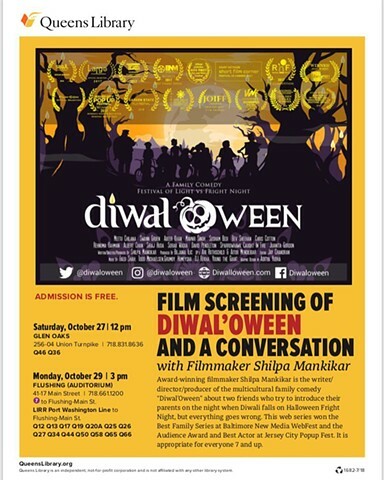 Diwal'Oween was a popular Educational Screening Halloween week at Queens Library Flushing & Glen Oaks locations. 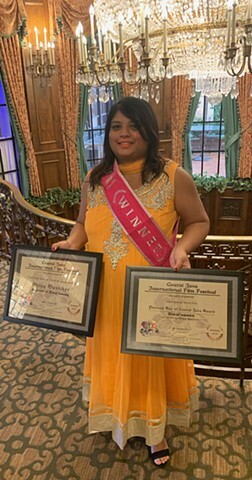 Shilpa Mankikar won the Platinum Star of Java Award for Director at the Yogyakarta Film Festival in Indonesia - October 2018 - Presented by the King of Yogyakarta, Central Java. 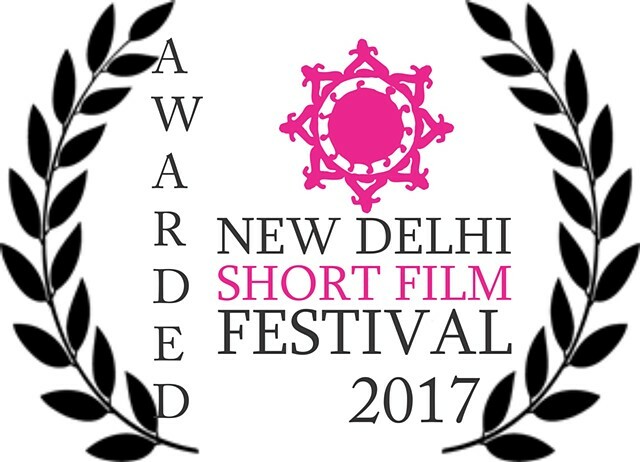 Diwal'Oween Won for International Short Film - Platinum Star of Java Award - Bali, Indonesia - Presented by the King of Bali at his Palace. 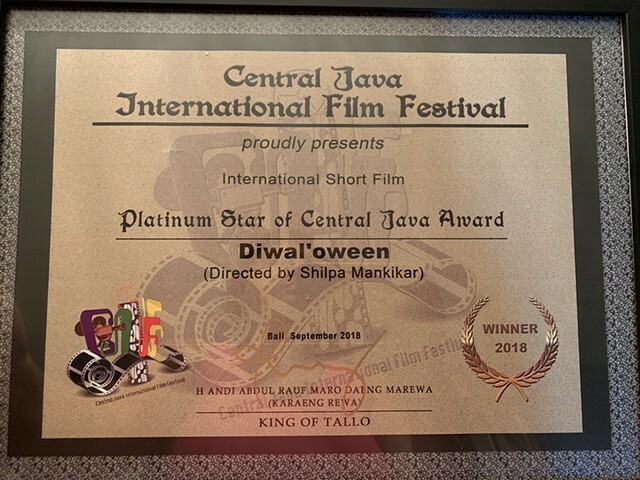 Diwal'Oween won Best International Short Film - Platinum Star of Java - September 2018. Here is the final awards ceremony. Diwal’Oween is an official selection in the Central Java Film Festival in Indonesia. Here is the Awards Night with King Mangkunegaran at the ancient temple of Borobodhur. 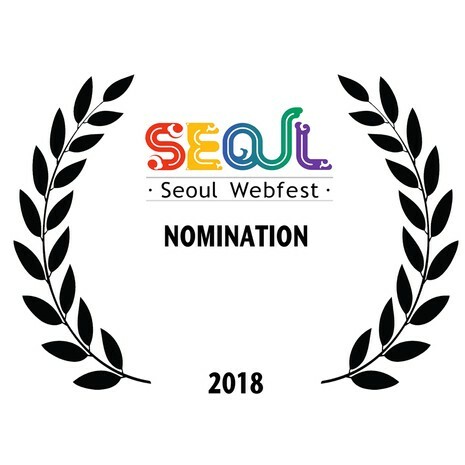 Diwal'Oween was proud to represent the USA at the 2018 Seoul Webfest. 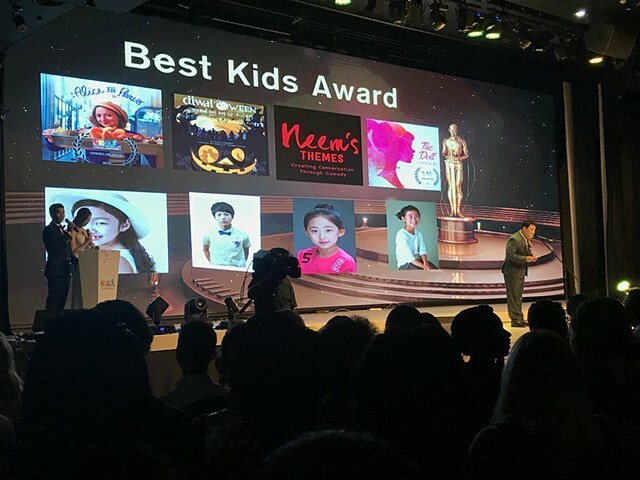 The FamTour took International Filmmakers to neighboring cities Sangju & Chuncheon, where many international and Korean soap operas and films are shot! 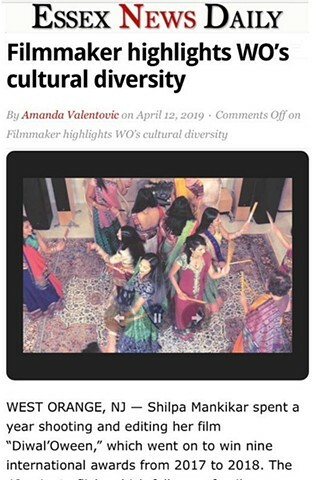 It was an unforgettable VIP cultural experience, which may open the door for future Co-Productions. 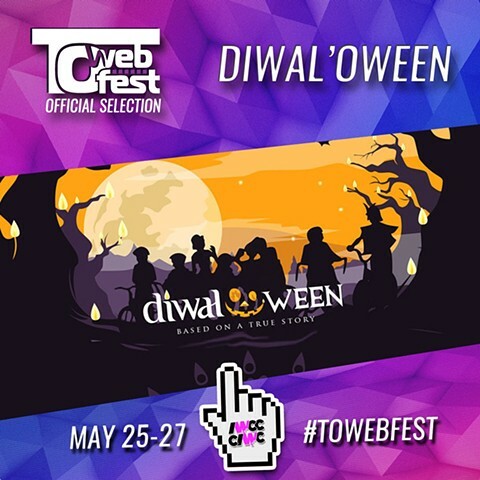 Diwal'Oween was Nominated in 4 Categories at Seoul Webfest! 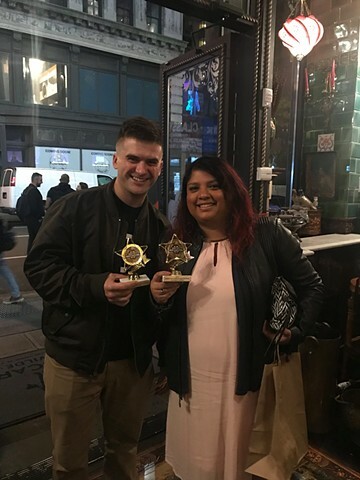 Best Comedy, Best Editing, Best Ensemble Cast, & Best Kids! 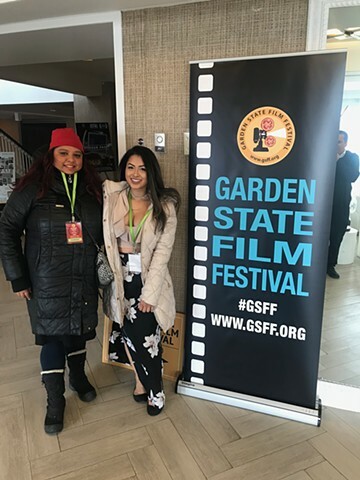 Diwal'Oween is screening Sunday March 25th at 2:45pm at the Garden State Film Festival at the Asbury Park Senior Center! 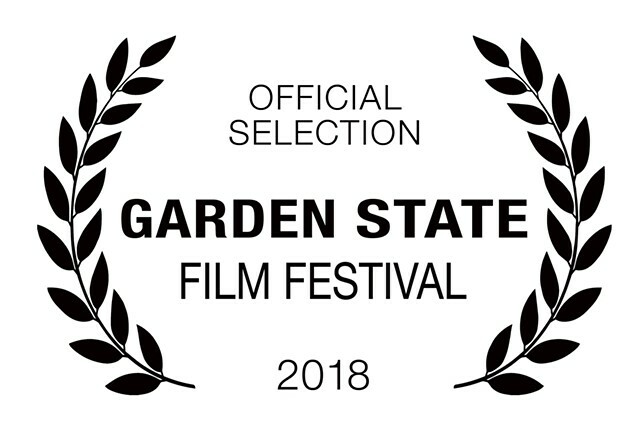 We shot 5 days in the Garden State with support form the New Jersey Motion Picture & TV Commission. Asbury Park at the Jersey Shore launched the careers of Wendy Williams, Bon Jovi, Bruce Springsteen, and many more. 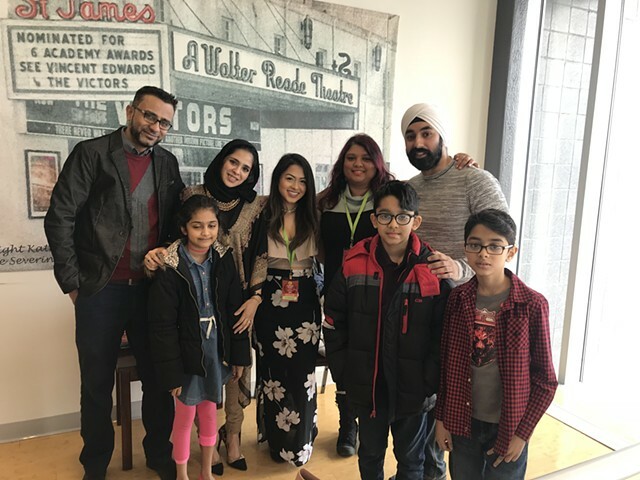 Sparrowhawk Interview at Toronto Webfest, where Diwal'Oween was nominated for Best Family Content & Best Diverse Presentation! 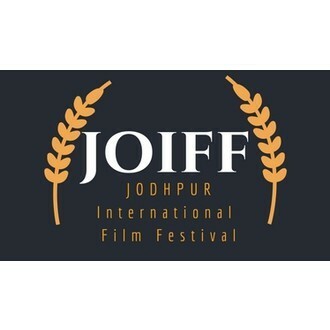 Last screening of the year in the Professional Shorts Competition at Jodhpur International Film Festival, Rajasthan, India. Buongiorno! An Excerpt of Diwal'Oween is in Competition in Rome in November! 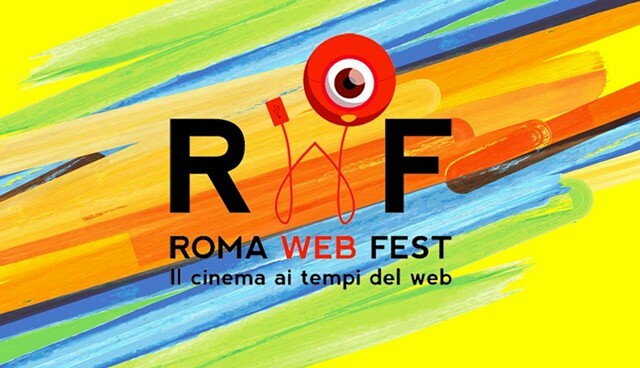 Roma WebFest at the Maxxi National Museum of Comtemporary Art. 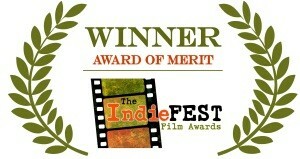 Our Work in Progress won an Audience Award & Best Actor (Swann Gruen) at the Jersey City PopUp Festival! Meetu Chilana was nominated for Best Actress. 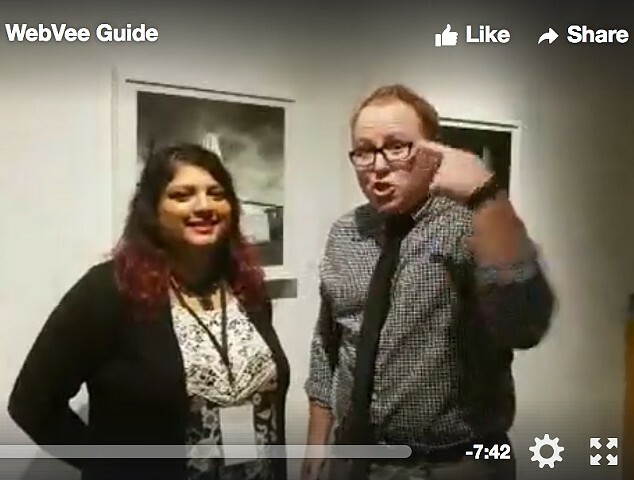 Cast members Susham Bedi, Sparrowhawk Caught in Fire, & Bev Sheehan attended. 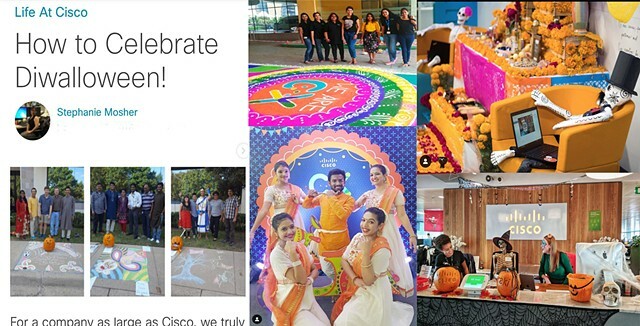 The October 29th Festival "popped up" in honor of Halloween. It was curated by two Producers from Kevin Smith's team. It featured a lot of Horror and local Creators. 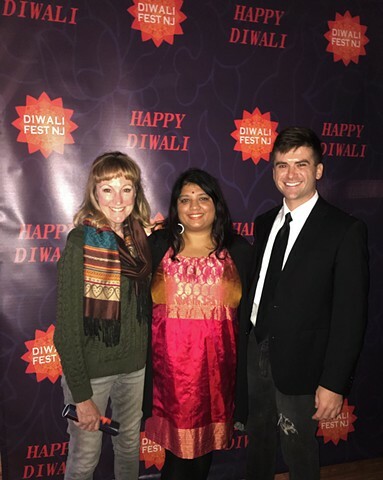 Jersey City also has a massive South Asian American community on Newark Ave. We were proud to have shot part of Diwal'Oween in Jersey! Diwal'oween was featured in Shot by Shot Episode 6 on TV Asia - Aired in honor of Halloween at 7:30pm on October 30th! 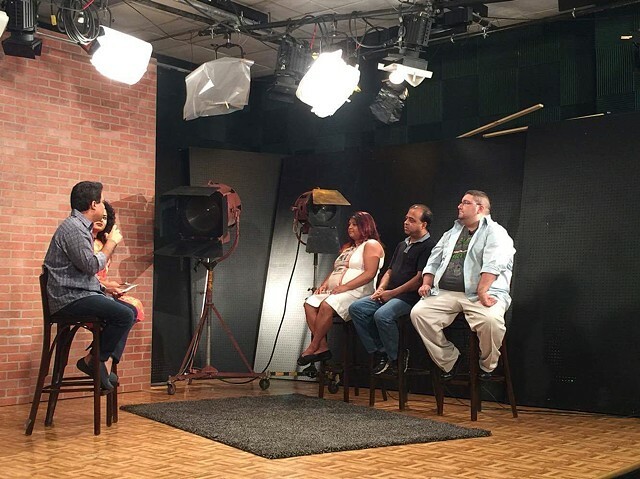 Thanks to Producer Nidhi Kathuria for having us. 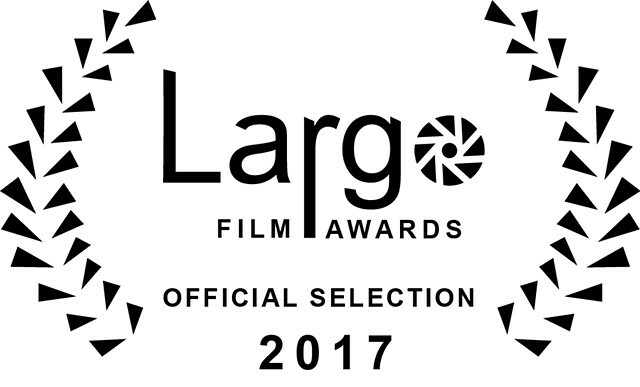 Diwal'Oween is a Nominee for Best Web Series at the Largo Awards in Switzerland! 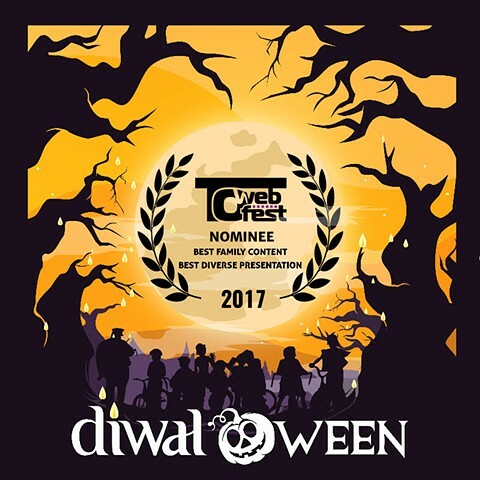 Diwal'oween is Nominated for BEST DIVERSE PRESENTATION & BEST FAMILY CONTENT at Toronto WebFest! 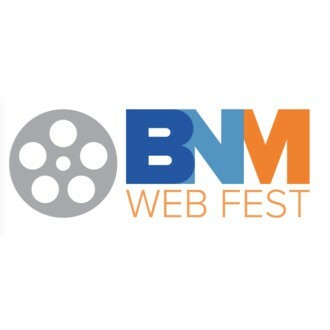 Diwal'Oween will be playing Nov 4-5th at the Baltimore WebFest at the Historic Patterson Theatre! Hosted by Creative Alliance. 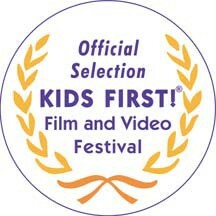 Diwal'Oween is an Official Selection of the Kids First! 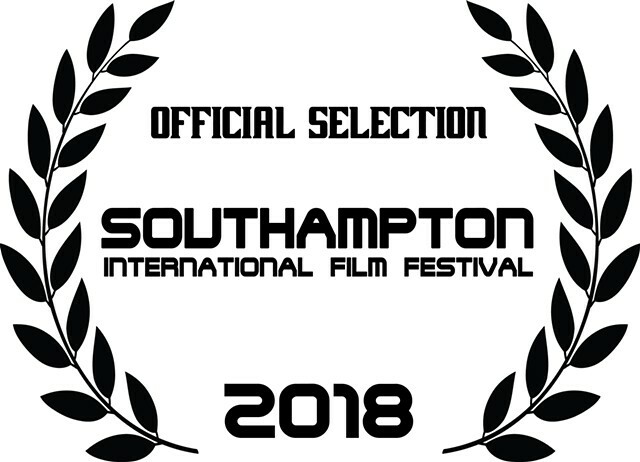 Film Festival, which screens at 50 venues around the United States. 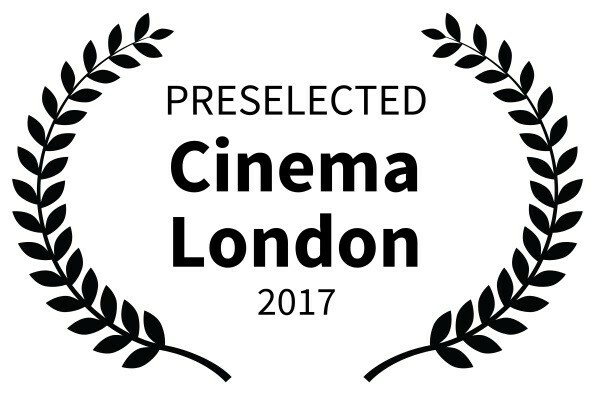 Screening a teaser at WebFest Berlin Lounge Sept 8-9th! Thanks to all the Distributors who contacted us from the Palm Springs Market! Yay! After almost 2 years of Development, Casting, Shooting, and Editing -- Episode 5 will be previewing at Toronto Webfest at the CN Tower!